There are 4 Houses with 3 tutor groups in each House. There is a strong House ethos in school where all strive to do the best for their House, whether it is collecting money for the House Charity, collecting Housepoints, taking part in house competitions or just wearing the house badge with pride. Each tutor group is a Vertical group, which means that there are students of all year groups together. This group stays together with their tutor for their whole time at St Dunstan’s. It is very much a family ethos with an emphasis on support for others. Why Eavis? 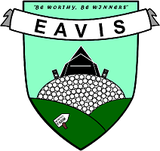 Eavis is named after Michael Eavis CBE, who is an English dairy farmer and the founder of the Glastonbury Festival. Why Piper? Piper house is named after the artist John Piper, whos grandson Luke Piper (also an artist) lives in Frome. 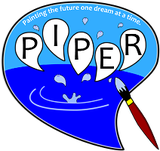 Piper is known for painting English countryside landscapes, and is noted for having helped to design the windows of Coventry Cathedral after World War Two. 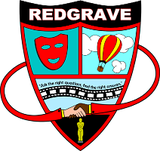 Why Redgrave? The Redgrave Family is an English acting dynasty spanning four generations. 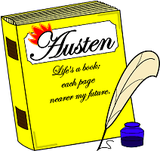 Members of the family worked in theatre beginning in the nineteenth century, and later in film and television.